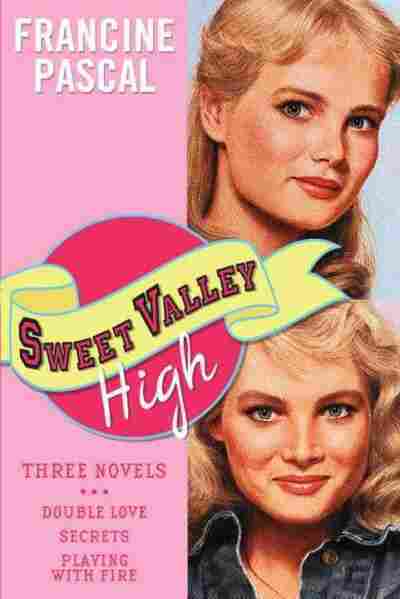 Confessions Of A Former 'Sweet Valley High' Addict Although she's loath to admit it, author Cristina Henriquez used to love Sweet Valley High. She explains why this "all-American" series meant so much to her as an awkward half-Panamanian 5th grader. Often, when people ask me what I read as a young girl, I lie. Or, I should say, I lie by omission. I tell them about my brilliant fourth-grade teacher, Miss Artis, who assigned us Johnny Tremain and Where the Red Fern Grows and Tuck Everlasting, all books that made an impression on me. And people nod in approval. But the answer I don't usually give is that my favorite books, the ones I read and re-read until the covers were creased and the pages were loosed from the spine, were Sweet Valley High. I was in fifth grade when I discovered the books, although I don't remember how. Maybe I was attracted to the fact that it was a series, the promise of infinitude in those ivory spines lined up along a shelf, the promise that I could not only escape into the world of a book, but that I could escape for a long time, as long as the series kept expanding. However it happened, once I entered the sunny world of Jessica and Elizabeth Wakefield, I didn't want to leave. Because I've always been one to follow the rules, I started with #1, Double Love, where both Jessica and her twin sister Elizabeth are vying for the same guy, Todd Wilkins, the star of the basketball team. I saved babysitting money to buy #2, and all the rest after that, each time ravenous to rejoin the escapades of the Wakefield twins. I still remember feeling scandalized when Bruce Patman unties Jessica's swimsuit top in #3, Playing with Fire. And I still remember crying — actually sobbing in bed — when Elizabeth winds up in a coma after a motorcycle accident in #6, Dangerous Love. Why did they mean so much to me? Elizabeth and Jessica were blonde, all-American, "perfect size 6" twins driving their Fiat Spider to the Dairi Burger. I was an awkward, half-Panamanian girl with giant red Sally Jessy Raphael glasses and black hair cut into a bob so blunt and triangular that kids at school called me Darth Vader. But back then I didn't think of myself like that. Sure, I was a little awkward, but I identified with Elizabeth because she wrote for the school newspaper; it sounded like something I might want to do one day. And I'd never been to a school dance, but I believed that Jessica and Elizabeth had a lot to teach me about them. As for being half-Panamanian, that was a fact, but it was not, for me, a definition. I was American. As American as Jessica and Elizabeth. I didn't realize there was any difference between us. Cristina Henríquez is also the author of The World In Half and Come Together and Fall Apart: A Novella and Stories. If that sounds naive, maybe it was. But it's also true. No, Jessica and Elizabeth didn't sing "Happy Birthday" in Spanish, and no, they didn't hang out at the Panama Canal during summer vacation, and no, they didn't eat arroz con pollo for dinner. But in other ways — they were young girls who were close to their family, girls who had best friends and lost best friends, girls who were trying to navigate daily dramas at school — they seemed a lot like me. Besides, there were no books I knew of with half-Panamanian characters, so I learned, not only in Sweet Valley High but in every book I read, to see my reflection in shards, to recognize parts of myself if never the whole, and to accept that as good enough. By the time I got to high school myself, I had given up the series. I left behind the homogeneous Southern California town, the elaborate plots, the relentless boy-chasing. One day, I carried all my Sweet Valley High books down to the basement. But my parents, who have trouble throwing anything away, kept them, and on a recent visit home, I spotted the faded ivory spines lined up neatly on a different shelf. I picked one out and thumbed through. As soon as I saw some of the character names — Lila Fowler and Winston Egbert — all my memories of Sweet Valley came flooding back. I didn't re-read the whole book, but I made my way through a few chapters, smiling at the antics, which struck me as more over-the-top than ever. All those plots about falling for boys! Despite that, Sweet Valley High taught me what it felt like to fall for something else — a book. It's a feeling I haven't gotten over to this day. 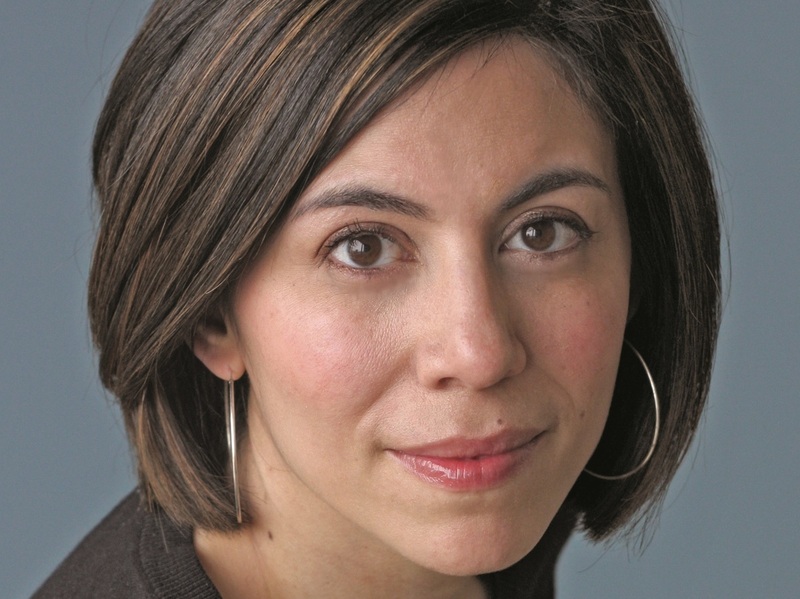 Cristina Henriquez's latest novel is called The Book of Unknown Americans.